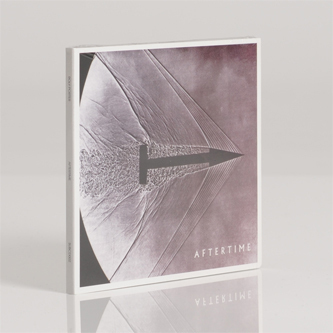 New Vinyl Edition of this superb album of industrial-strength drone, art-techno, noise and moody synth experimentation from Roly Porter, formerly of Vex'd, returning to his Bristol home of Subtext. Operating in a similar sphere to the last Subtext drop from Emptyset, Porter mines a rich seam of eerie, corrosive greyscale and moreover heavy, righteously dub-wise electronics, with a warped but careful sense of modern classical composition: in short, the perfect soundtrack to wandering the creaking corridors of the Event Horizon. 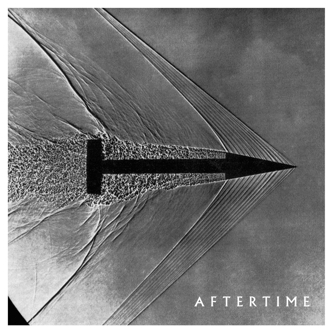 This really is one of the most suffocatingly atmospheric records we've heard all year, with an ice-cold and uncompromising aesthetic, but beautifully paced and compellingly borne out: from the opening 'Atar' on in, with its noir synths, punishing low-end and drones hovering like enemy attack helicopters. At first 'Tleilax' sounds like it could've come off one of Leyland Kirby's Intrigue & Stuff 12"s, before the arrival of machine-gun drum machines and shouted vocal snips - this wouldn't have sounded out of place on the latest Prurient album, but there's also something in its texture and attitude that clearly identifies it as a product of the British post-rave tradition. Navigating beauty and brutality like it ain't no thing, the album takes in reverbed chamber instrumentals like 'Kaitain', bone-crunching, Earth and KTL-indebted doom-fests like 'Rossak' and sub-bass pressure poems likie 'Giedi Prime', with some elegiac, almost Vangelis-like interludes thrown in fod good measure. 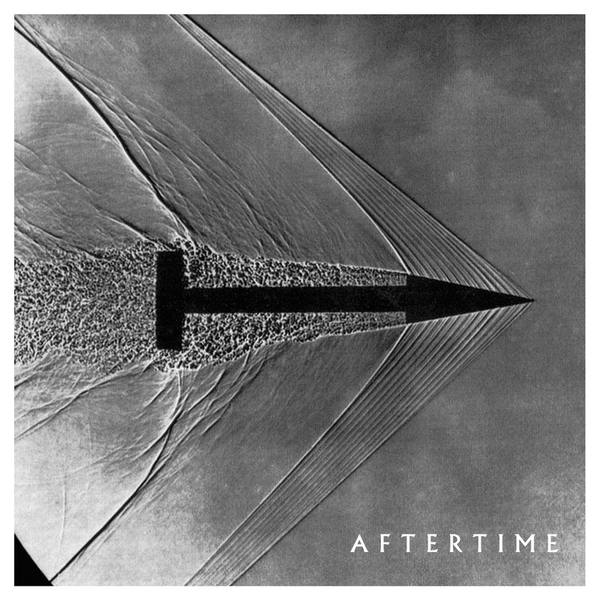 It's perfectly balanced, and it moves quickly - every blast of scouring power electronics is followed by a melodic, reassuring swell of strings, and it's in these contrasts, expertly handled, that Aftertime's magic lies. 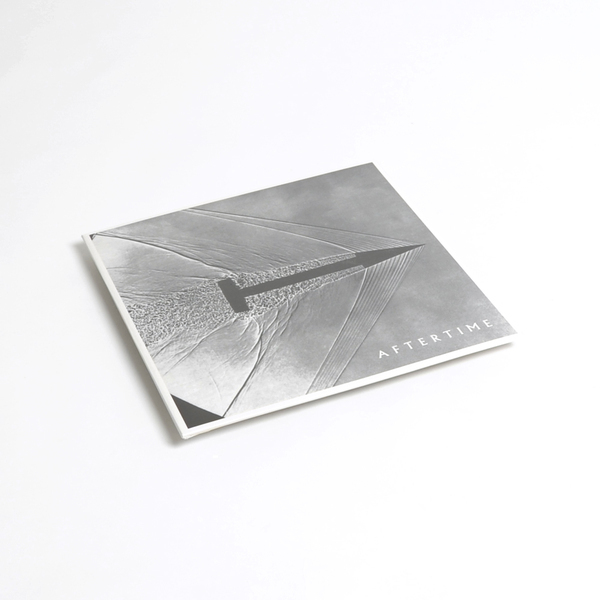 Highly recommended for fans of Earth, Raime, Sandwell District, Fennesz, Emptyset, Ben Frost, Tim Hecker, Kangding Ray, The Haxan Cloak and the like.